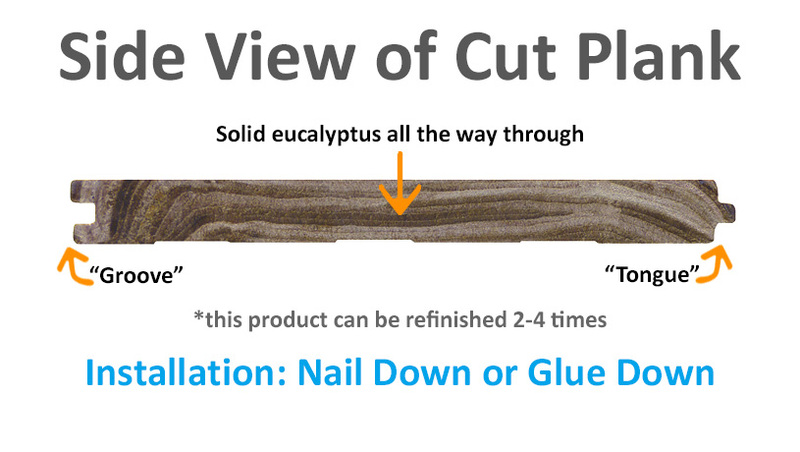 Did you know that eucalyptus from well-managed farms can be farmed for flooring in under 4 years? 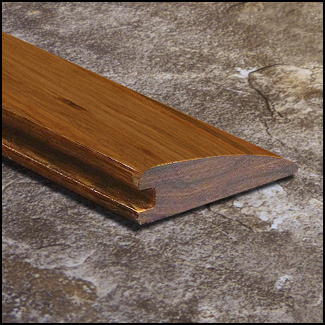 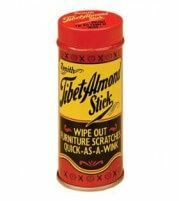 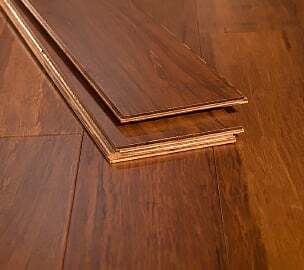 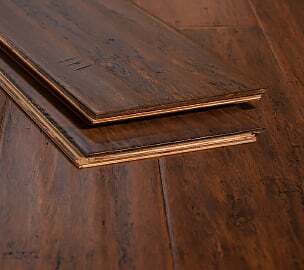 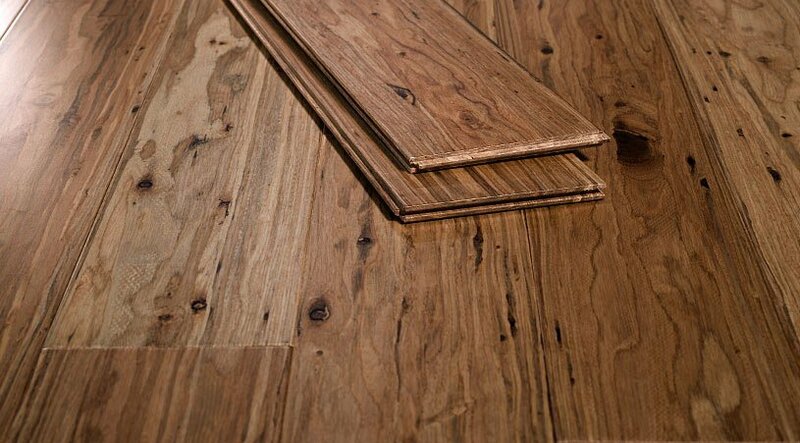 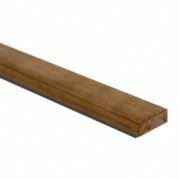 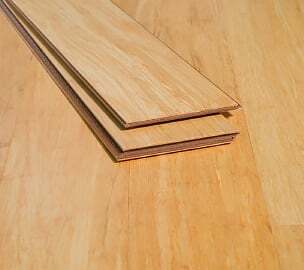 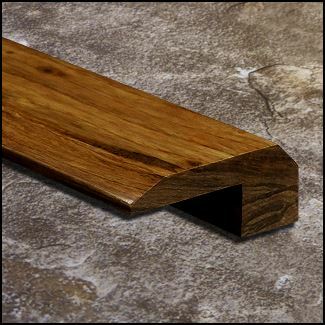 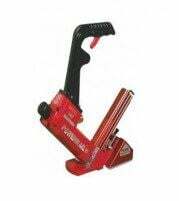 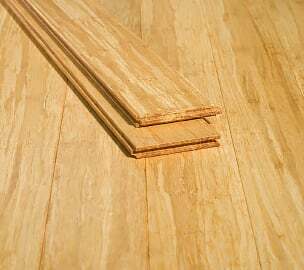 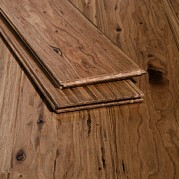 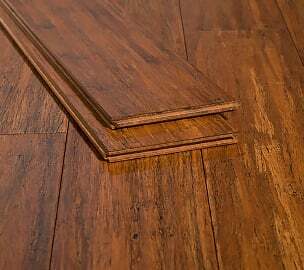 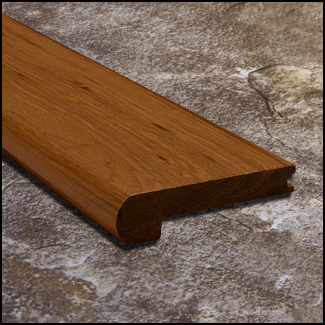 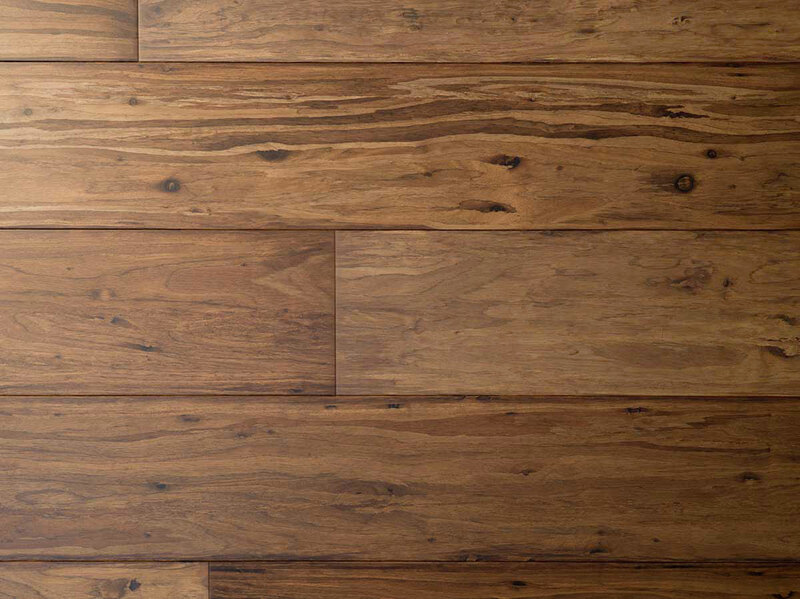 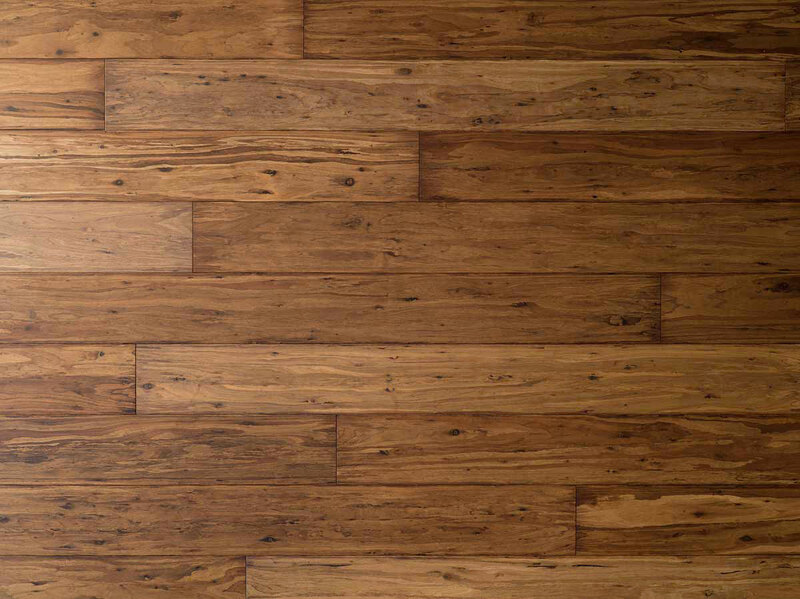 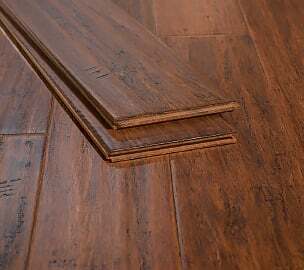 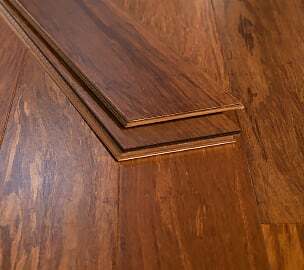 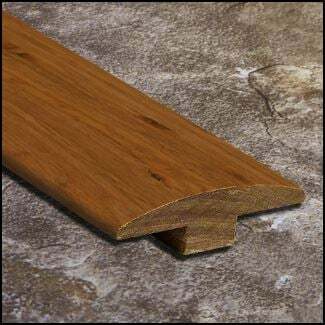 This makes it one of the most environmentally friendly hardwoods available in today's market. 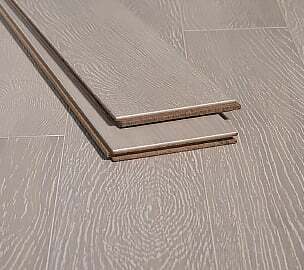 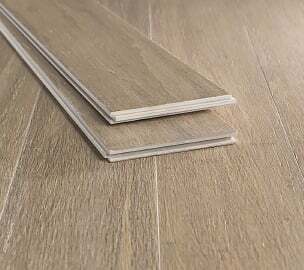 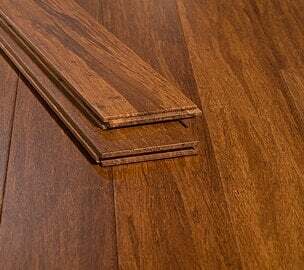 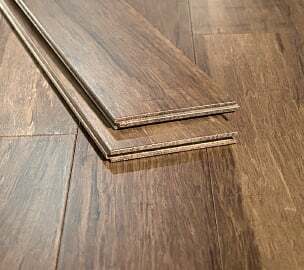 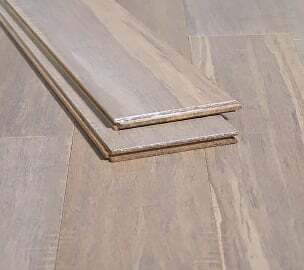 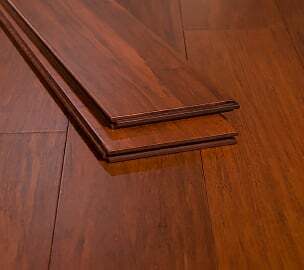 Furthermore, Ambient's eucalyptus floors are many times harder than traditional hardwood floors, so they're extremely durable, not to mention gorgeous. 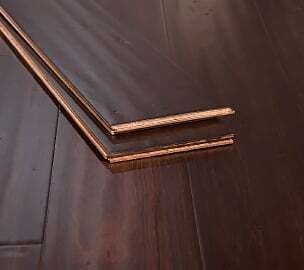 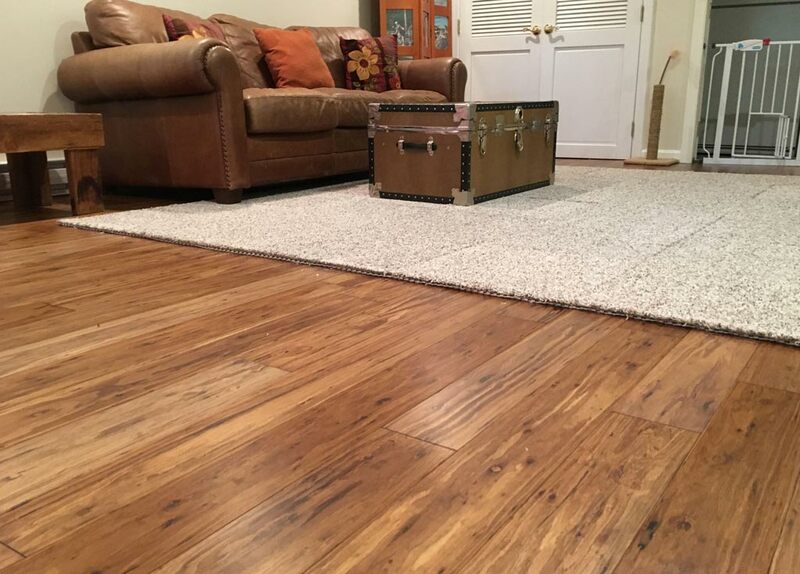 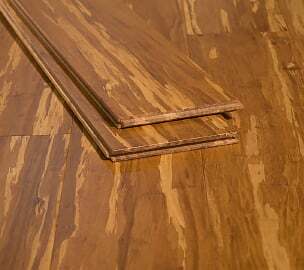 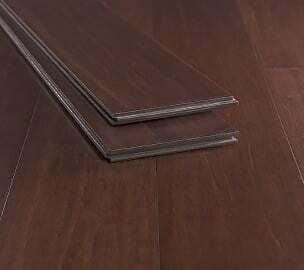 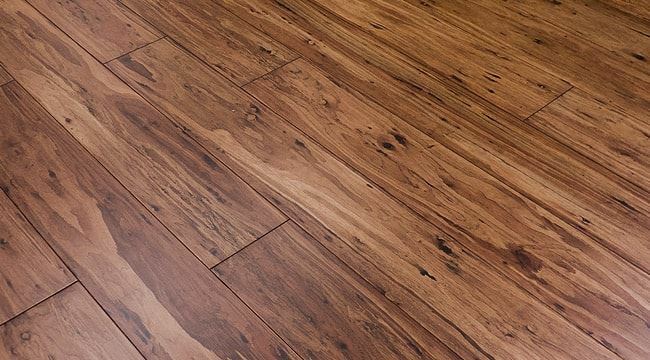 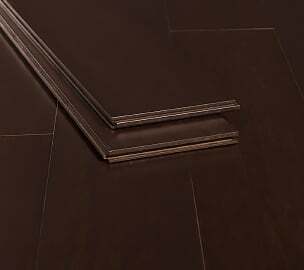 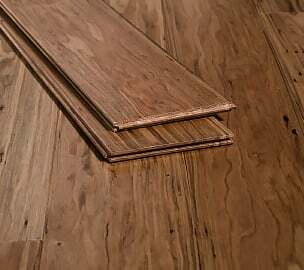 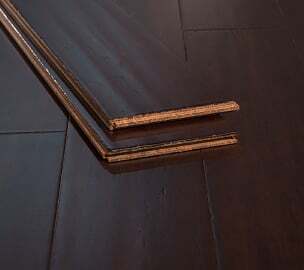 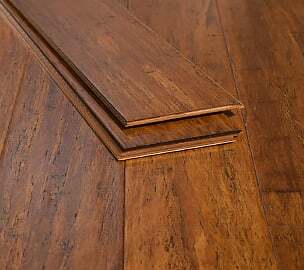 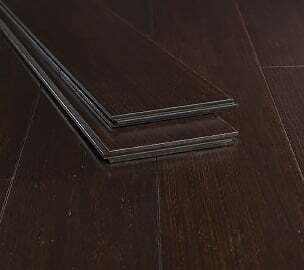 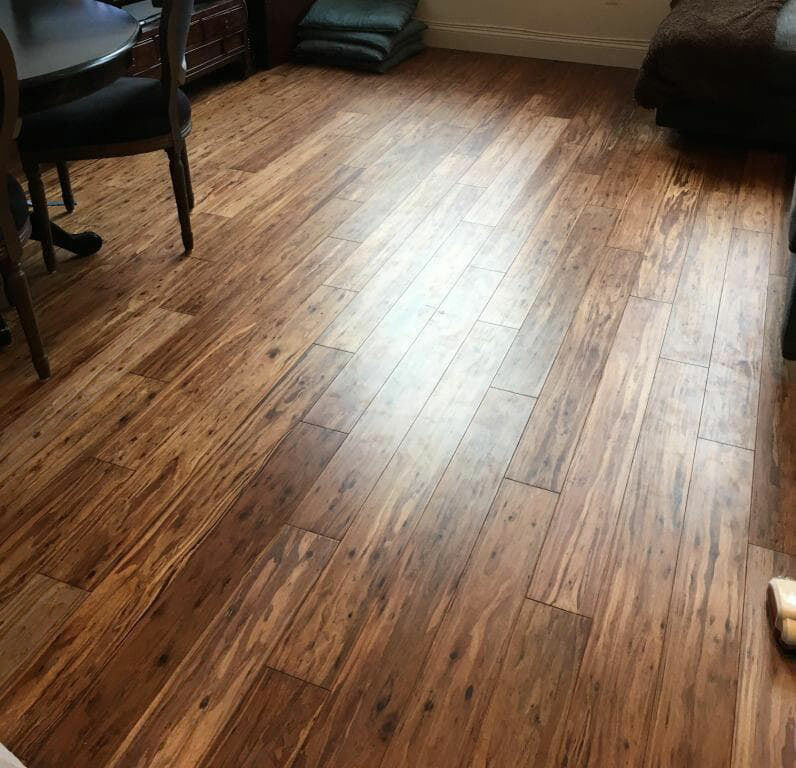 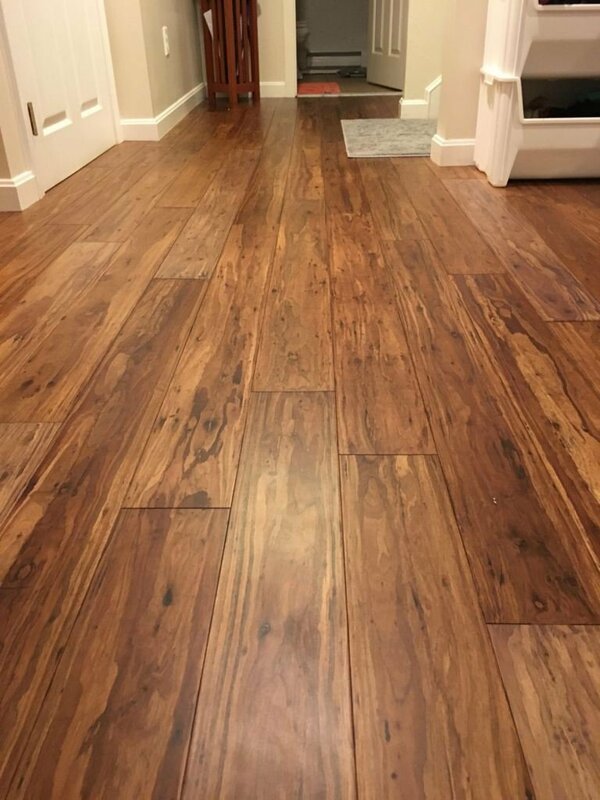 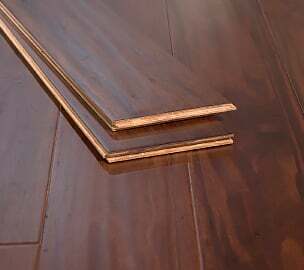 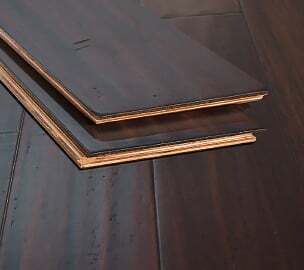 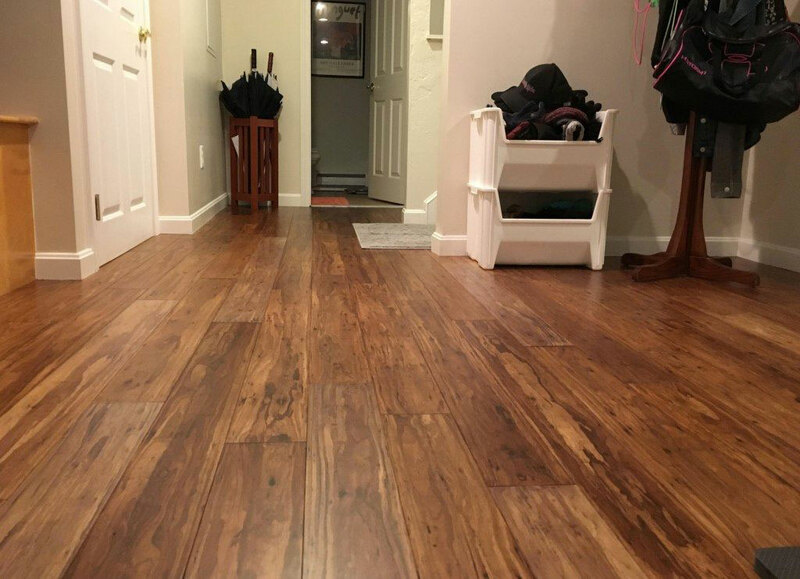 Our Malted Ale eucalyptus flooring is a shade darker than our natural Tupelo Honey Eucalyptus Flooring but it retains the beautiful and unique grain style that our strand eucalyptus hardwood products are known for. 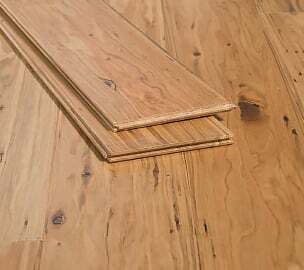 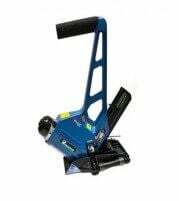 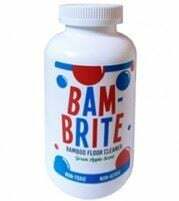 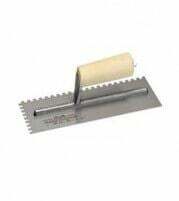 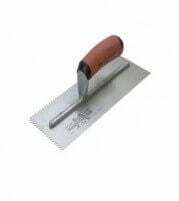 With janka hardness ratings up to 5,300, our eucalyptus floors don't mess around - they can handle all types of punishment! 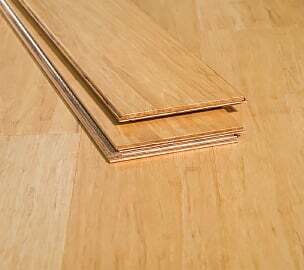 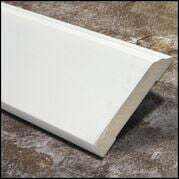 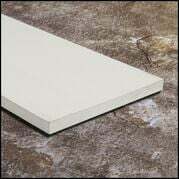 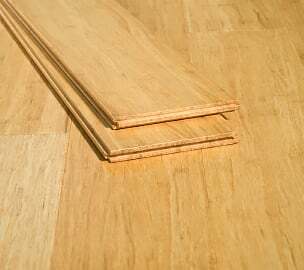 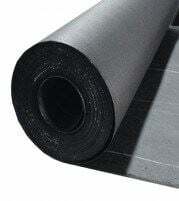 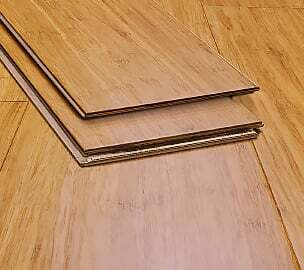 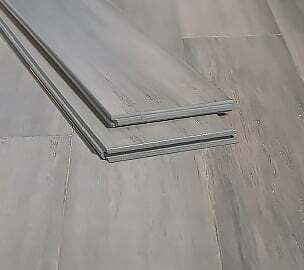 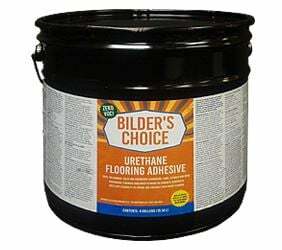 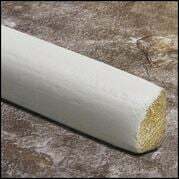 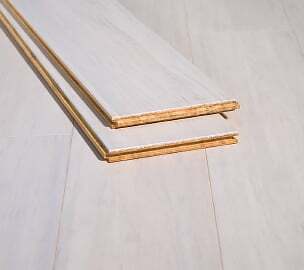 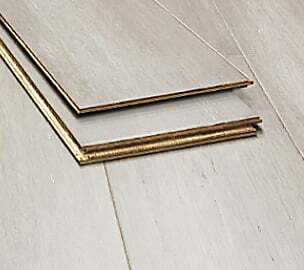 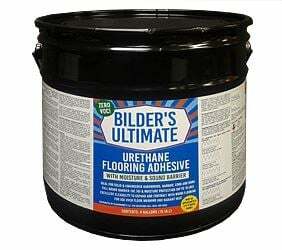 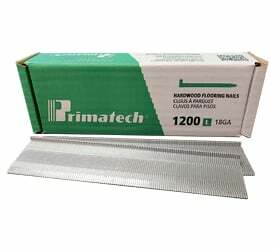 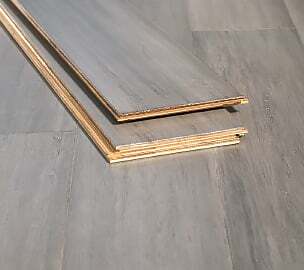 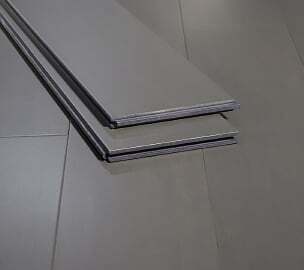 All Ambient floors are backed by our industry leading lifetime structural and finish warranty. 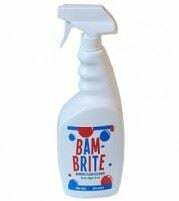 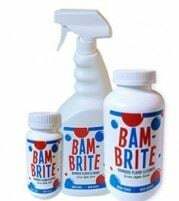 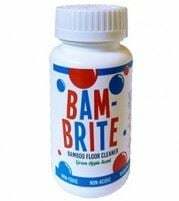 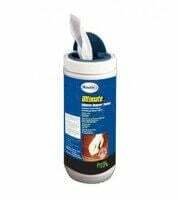 Get a sample today and check it out for yourself!